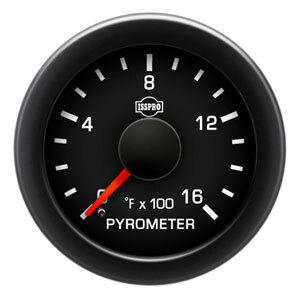 ISSPRO's EV² R17022 100°-1600° Exhaust Gas Temperature (EGT) gauge is similar to the OEM gauges in your '98-'02 Dodge Ram truck with the LED lighting, gauge face color and fonts being a close match. ISSPRO's EV² gauge has all the bells and whistles. 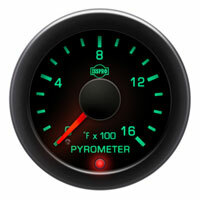 Gauge includes 1/8 NPT sending unit and a high-temperature K-Series probe for installation.